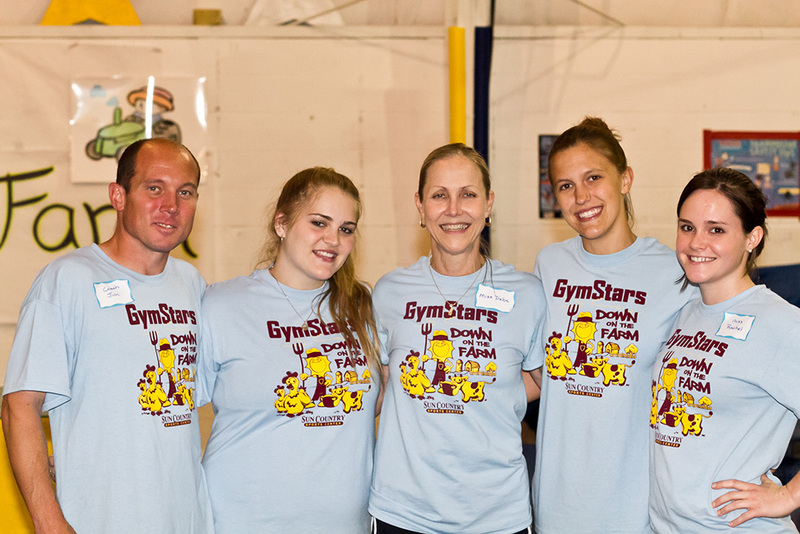 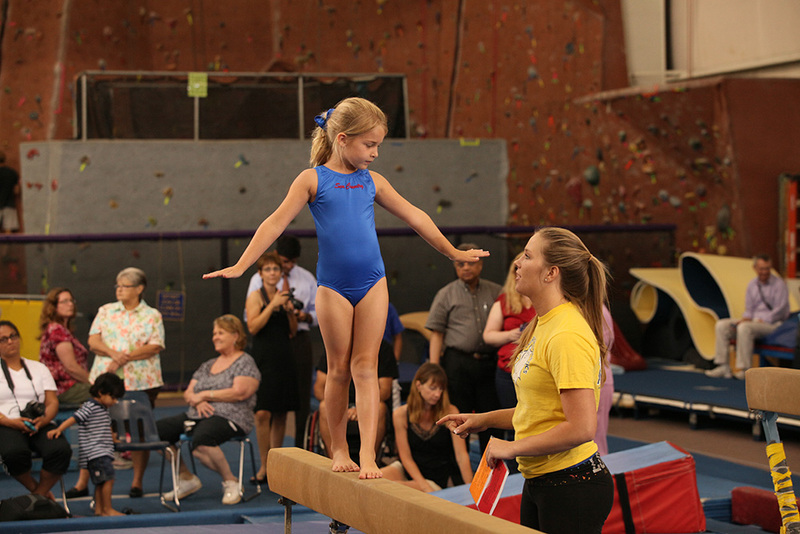 Come watch our young gymnasts show off their stuff at our annual GymStars show! 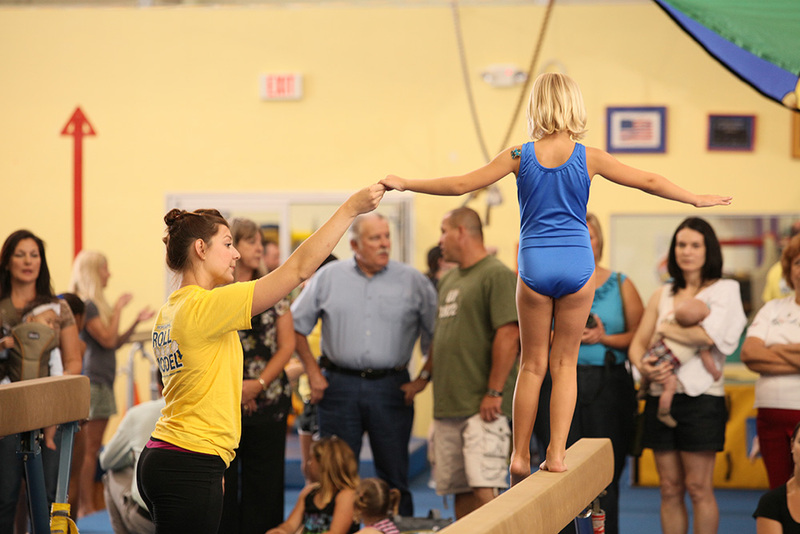 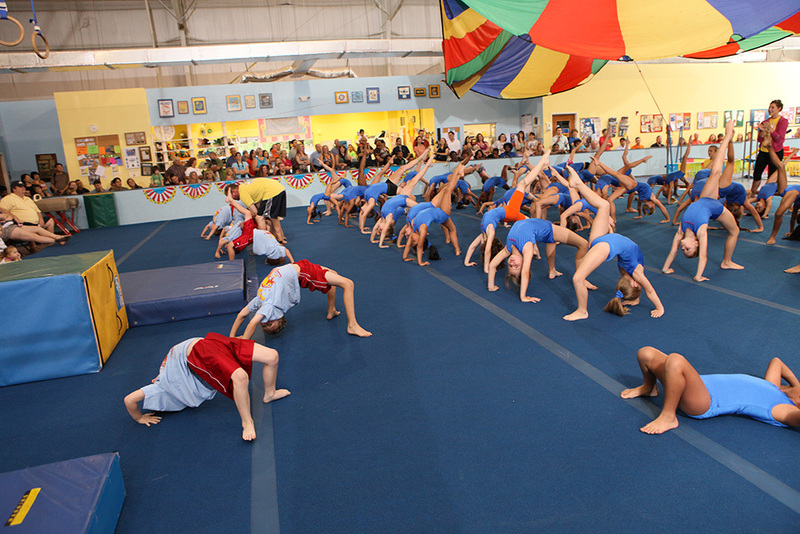 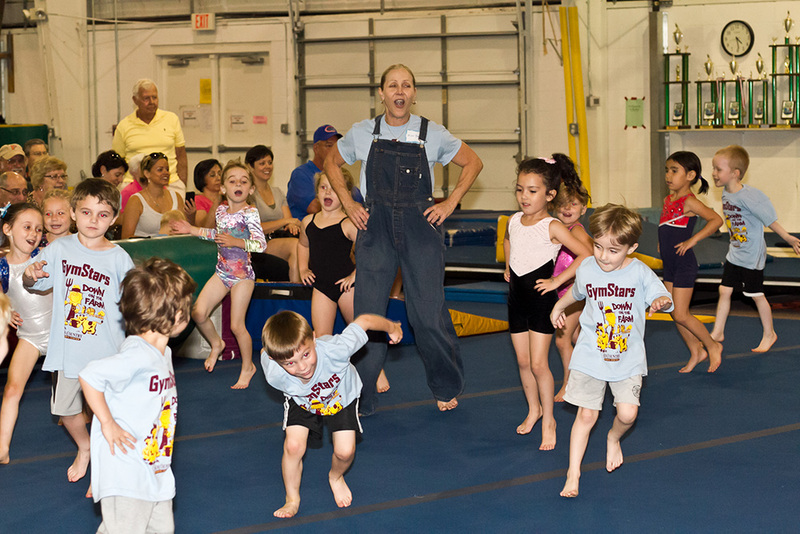 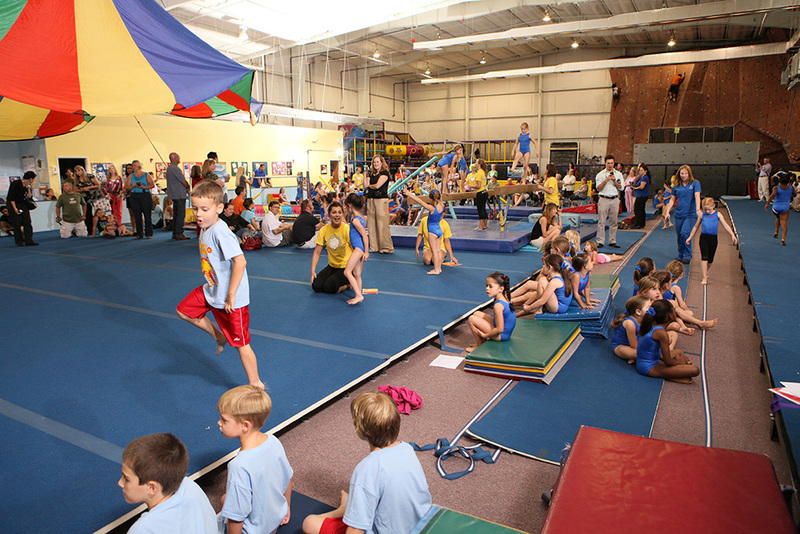 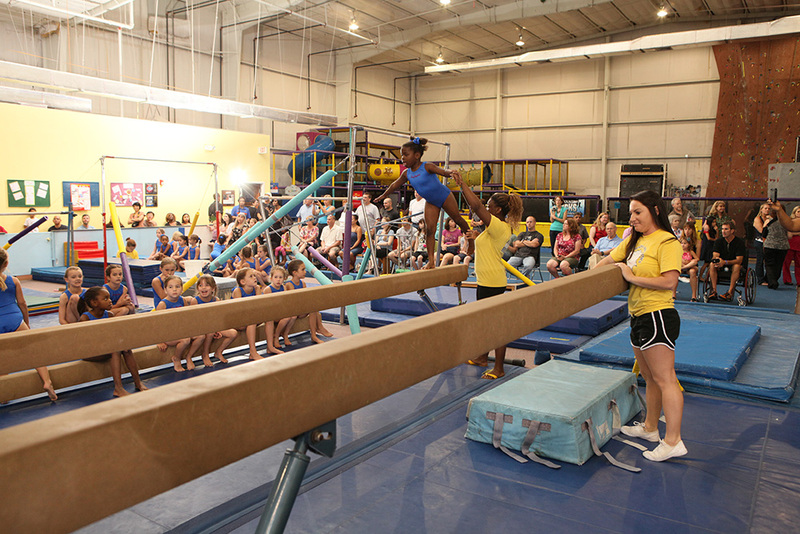 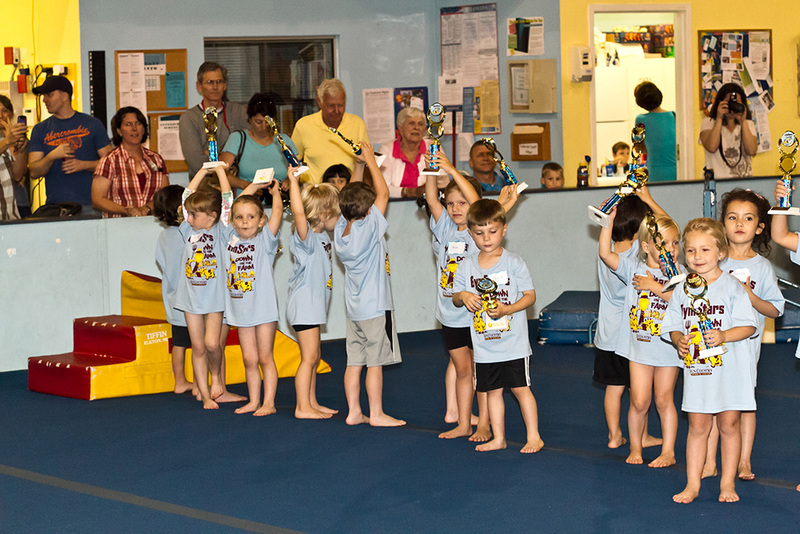 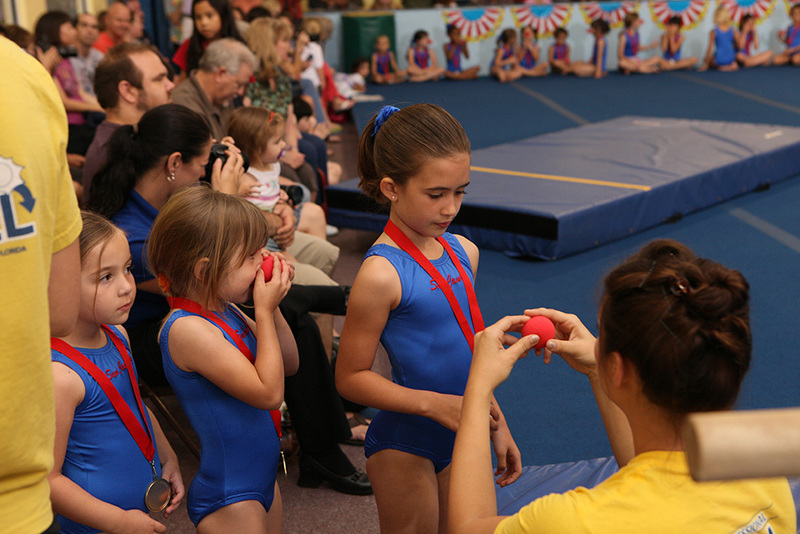 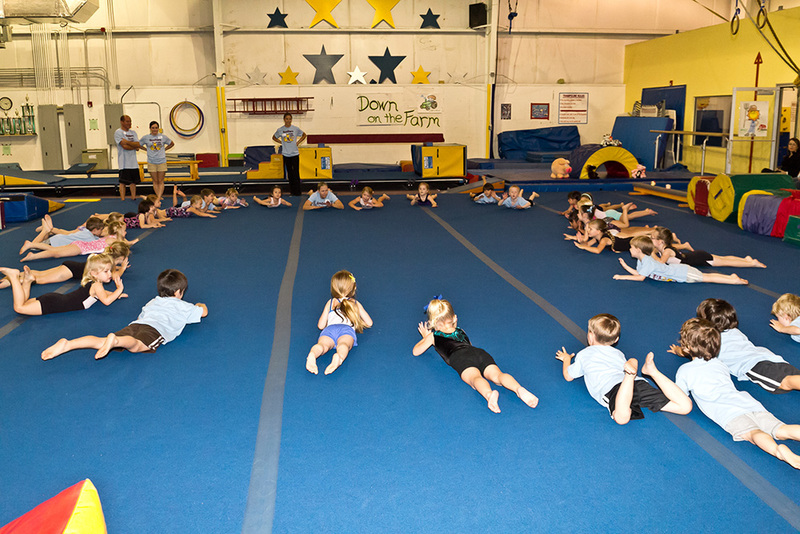 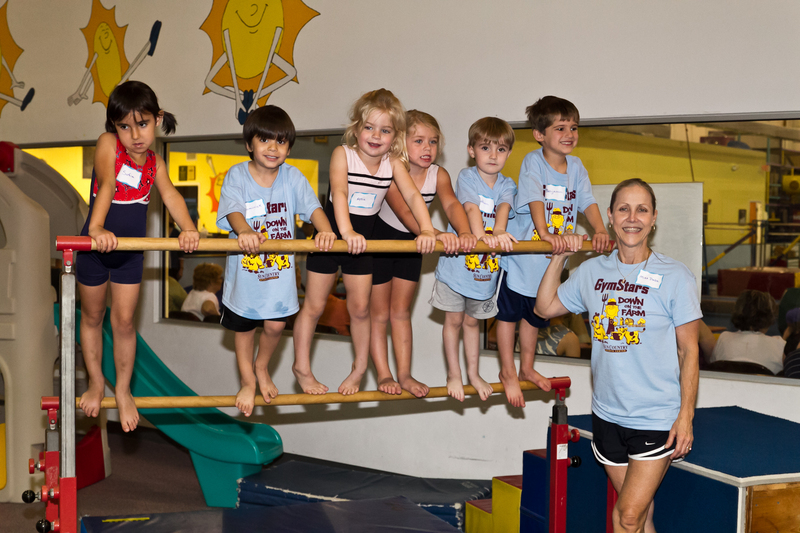 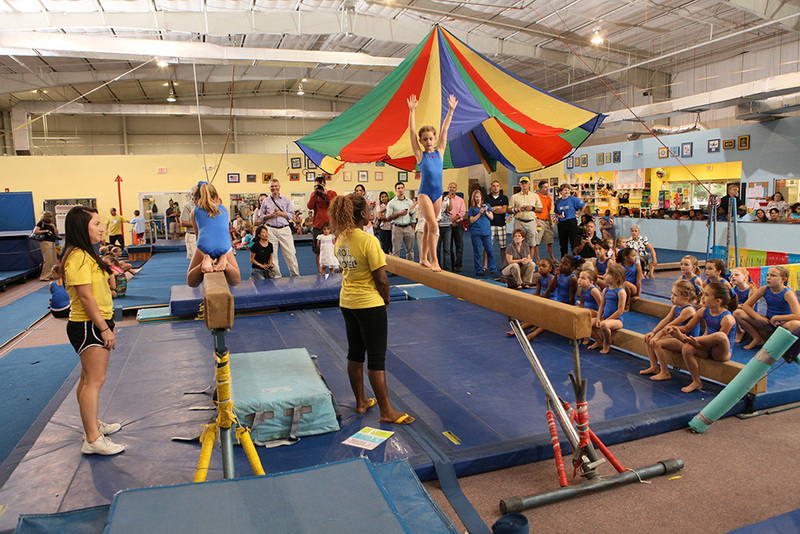 Students (ages 3.5-5 years old) participate in a themed warm-up and obstacle course before performing routines on bars, beam, vault, floor and trampoline. 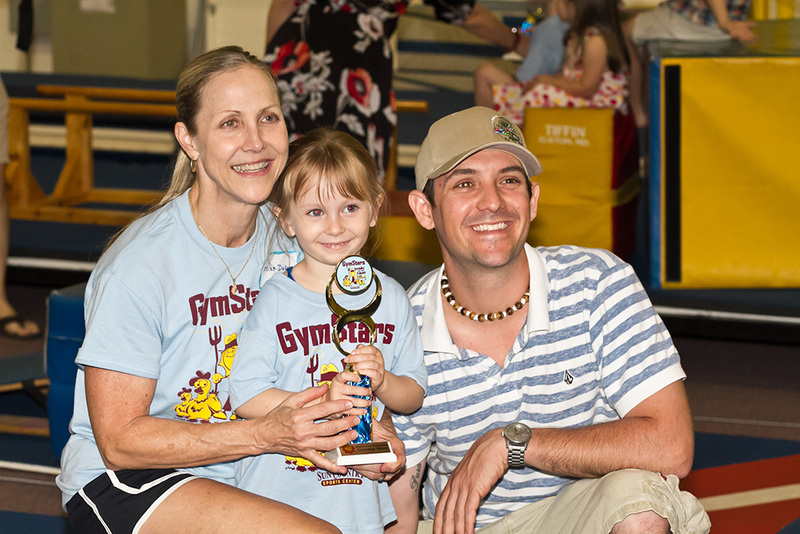 Our GymStars show gives each of our gymnasts an opportunity to show off all their news skills in front of family and friends. 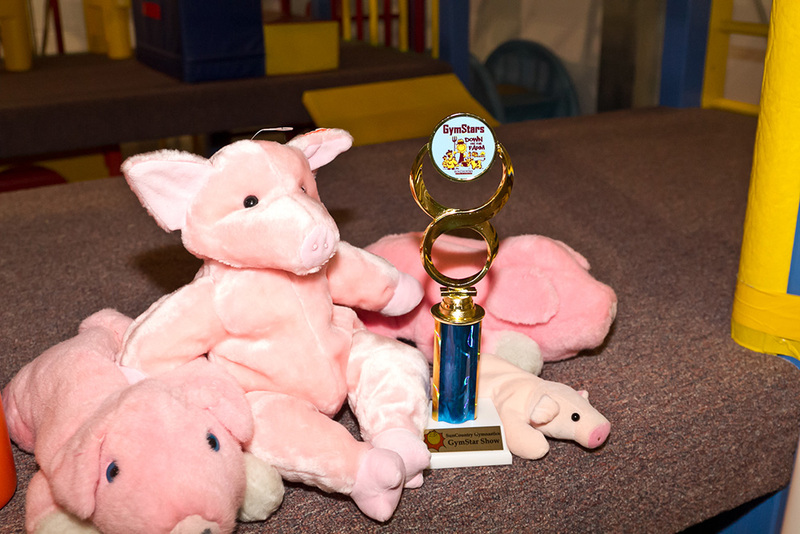 Each participant receives a trophy at the end of the show.